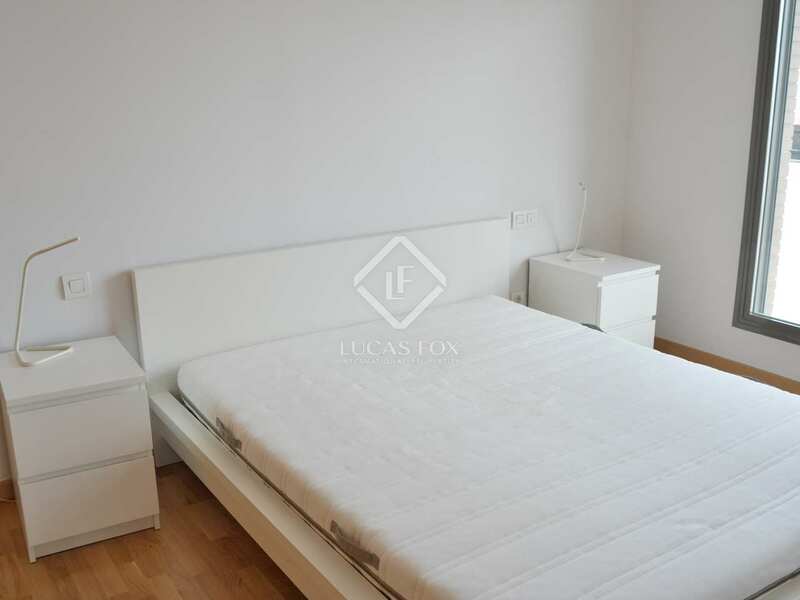 €1,300 pcm. 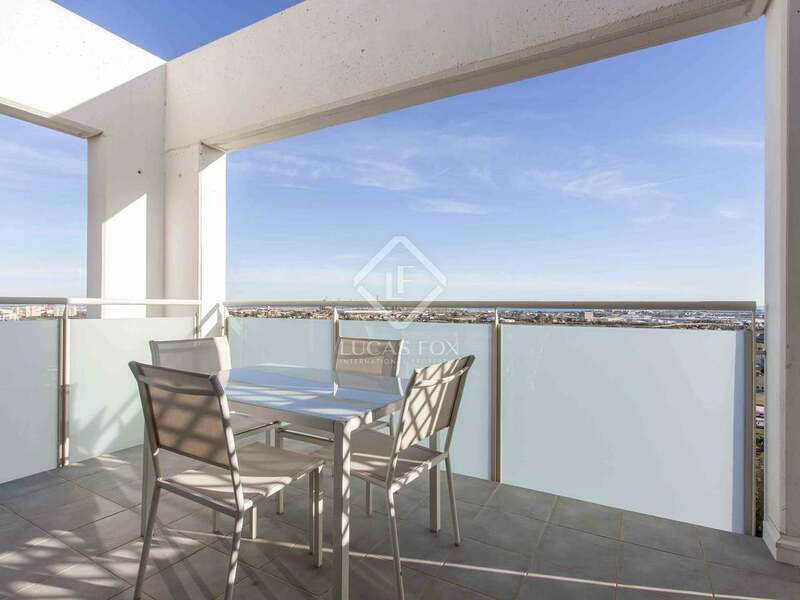 Penthouse Rented Minimum Rental Period: 12 Months. Bright, furnished penthouse, ready to move into, in a residential area with a swimming pool and garage. 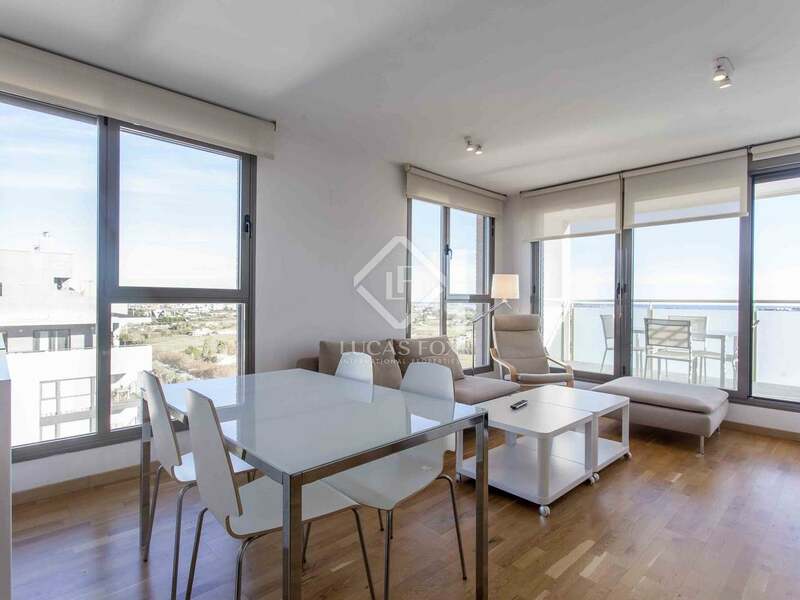 This furnished penthouse, built in 2012, is presented in excellent condition, ready to move into and with lots of natural light. 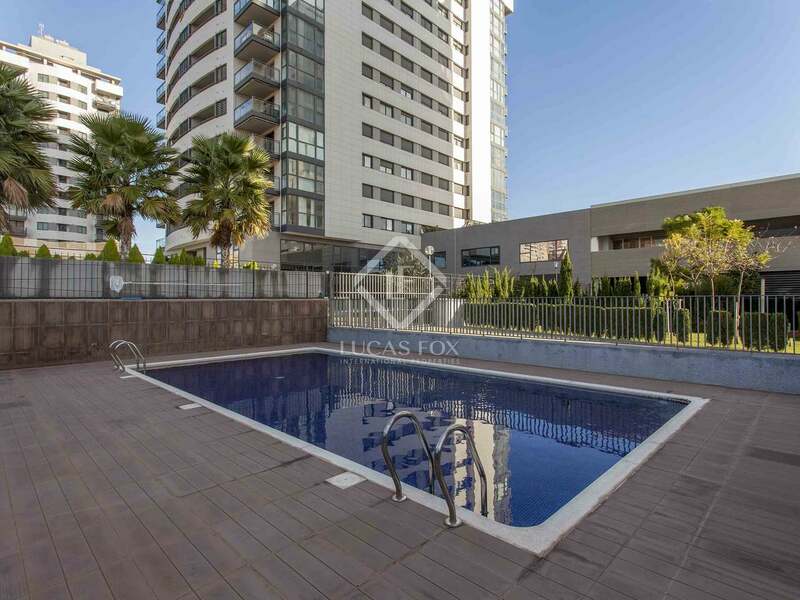 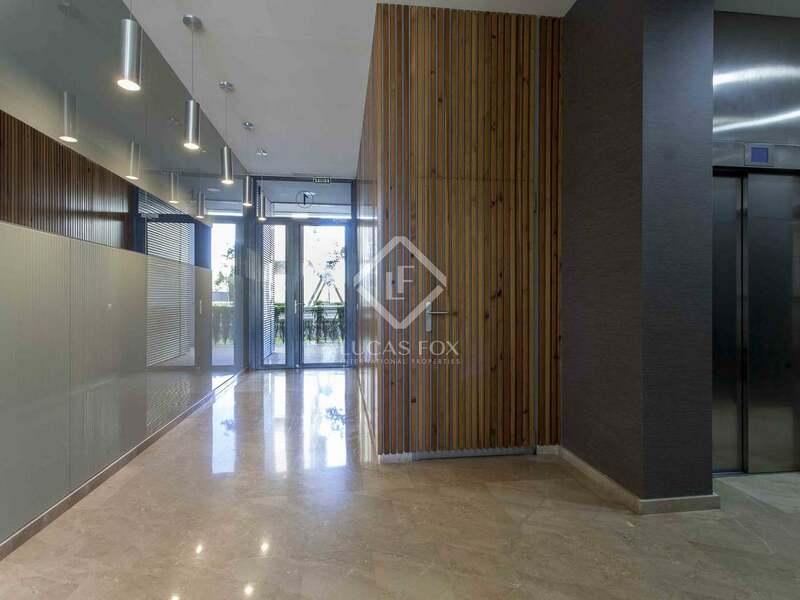 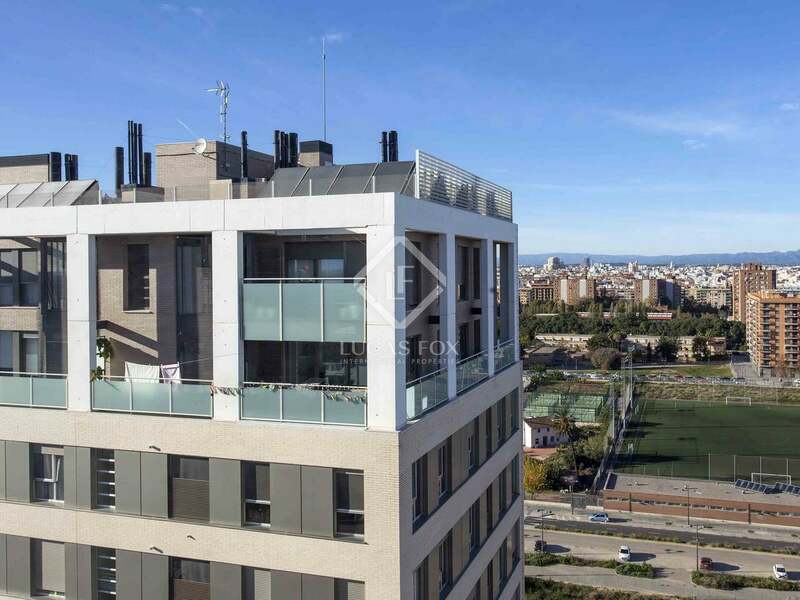 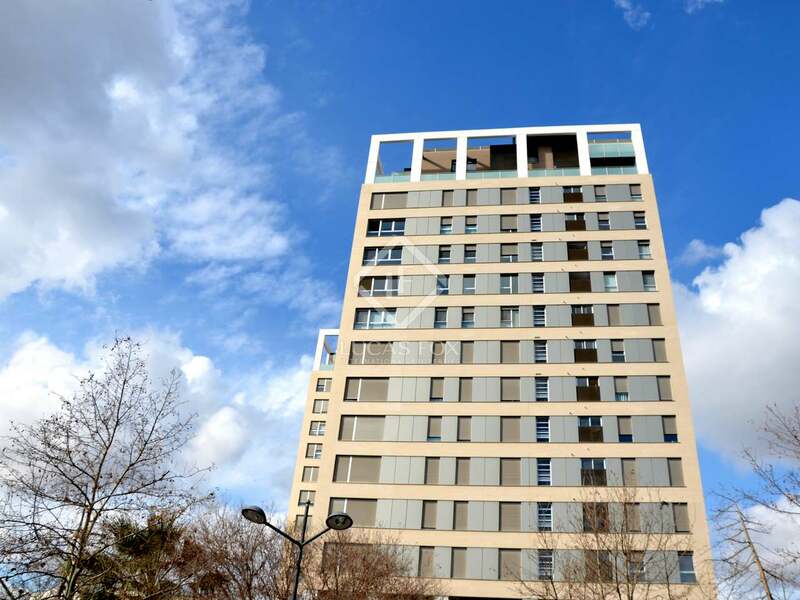 It is located in a residential area with a swimming pool, paddle tennis court, bike storage, cocierge, lift and 24 hour security and is wheelchair accessible. 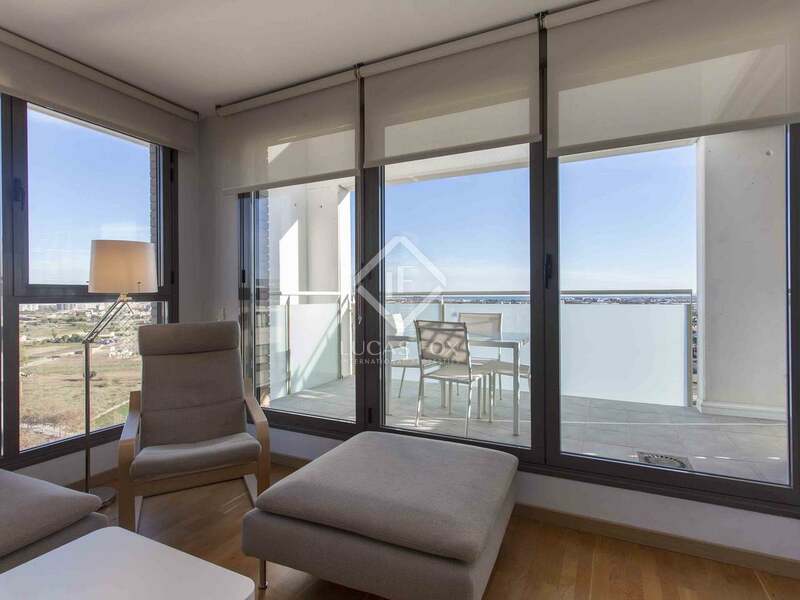 On entering the apartment we find the living room with access to a huge terrace overlooking the garden and offering wonderful sea views. 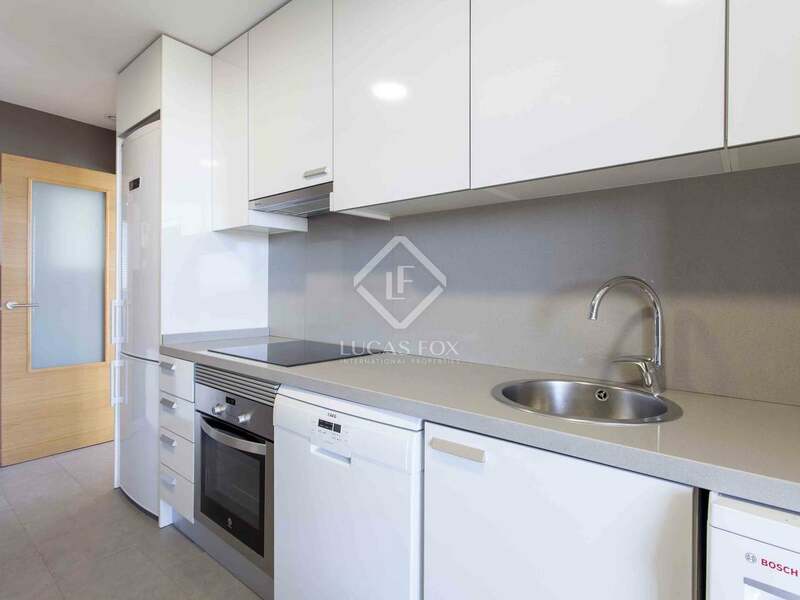 To the right of the living area we find a fully equipped kitchen with utensils, also with access to the terrace, and a utility area. 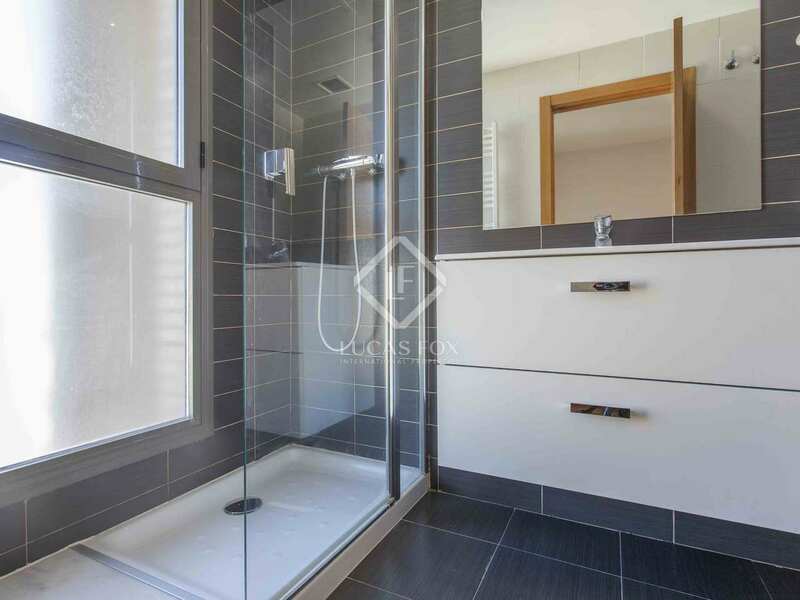 The penthouse has 3 bedrooms and a large bathroom with a bathtub. 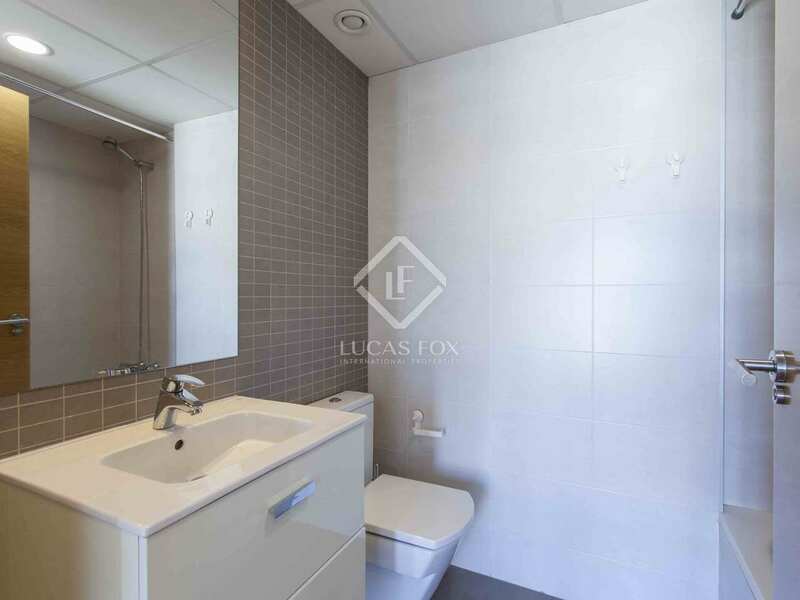 The master bedroom has a private bathroom with a large shower tray. 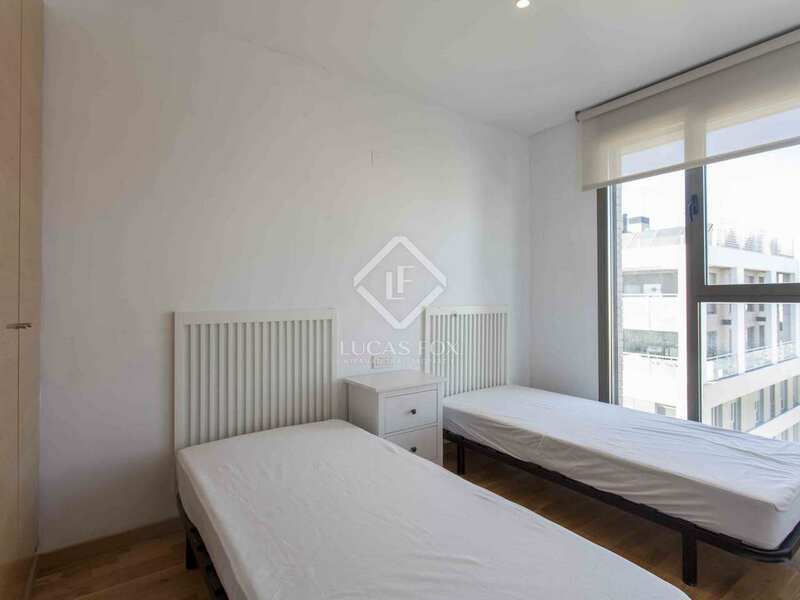 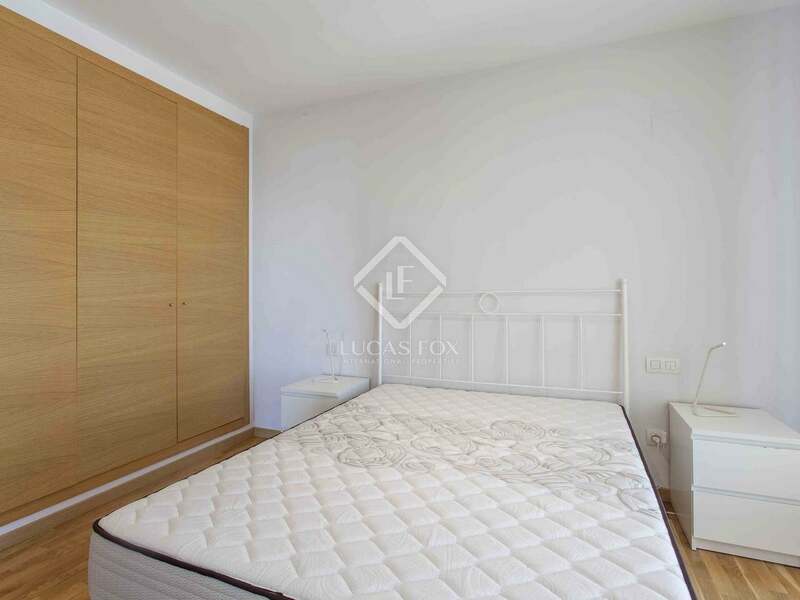 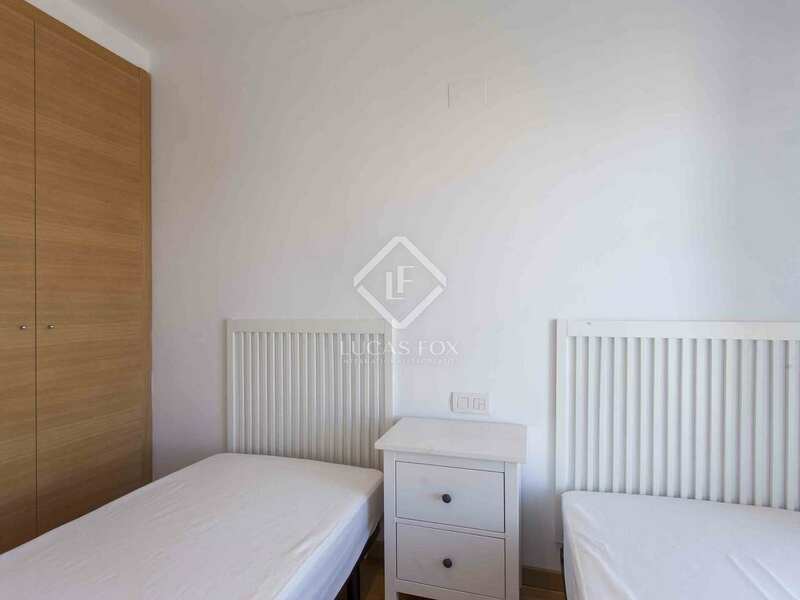 Another double bedroom with two beds and a third room that could be used as a bedroom, office or dressing room, complete this part of the property. 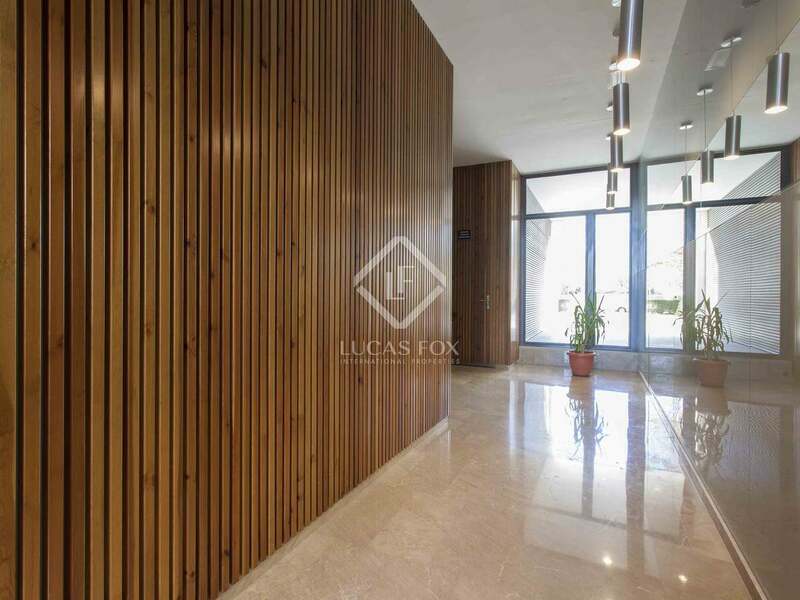 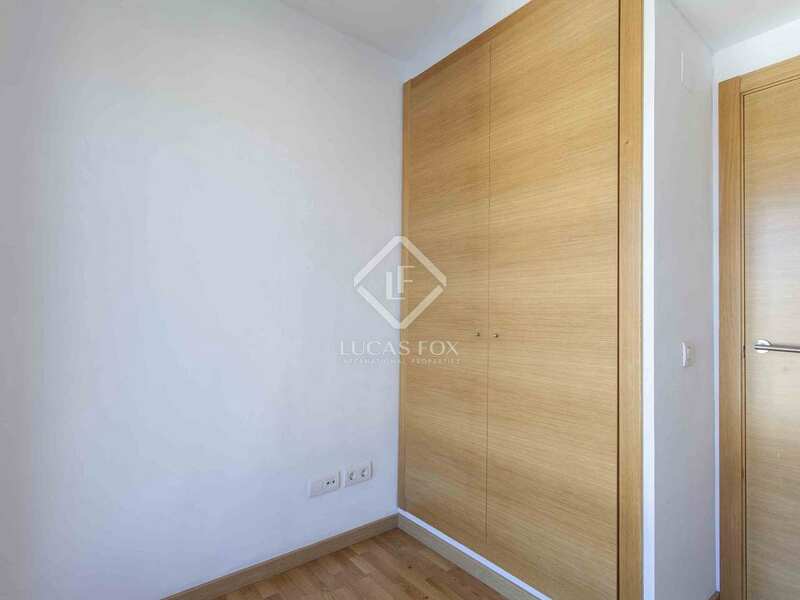 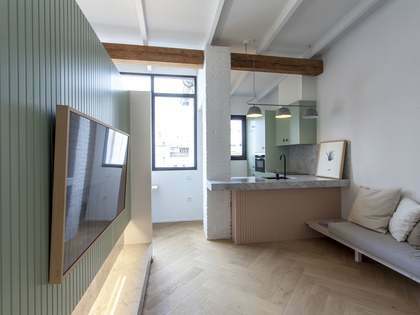 The apartment has wooden flooring and neautral decoration. 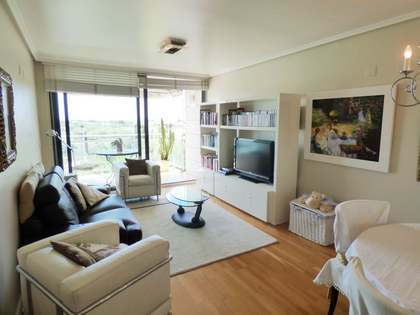 There is air conditioning to ensure comfort throughout the year and an alarm system for total safety. 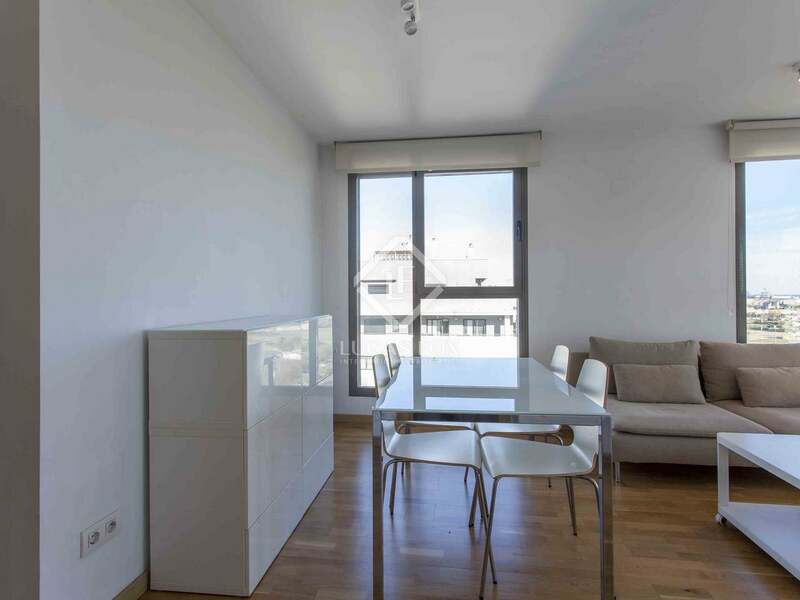 The rental price includes a parking space. 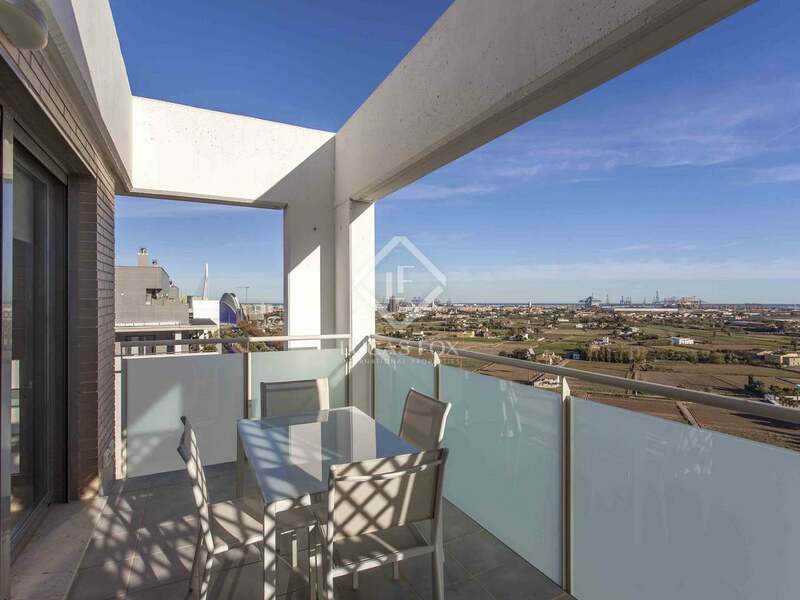 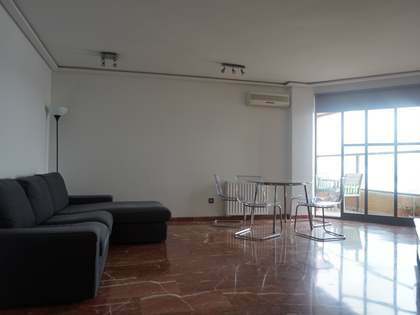 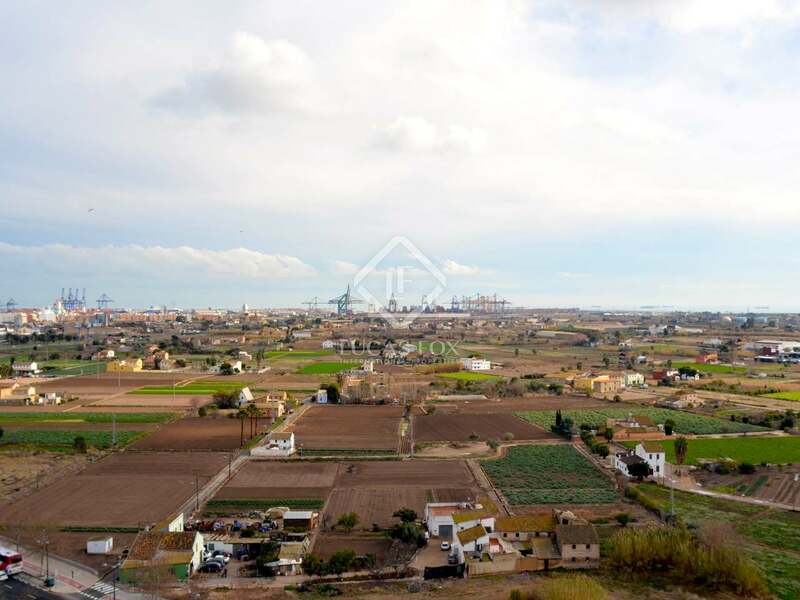 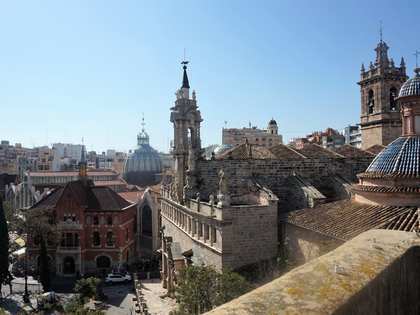 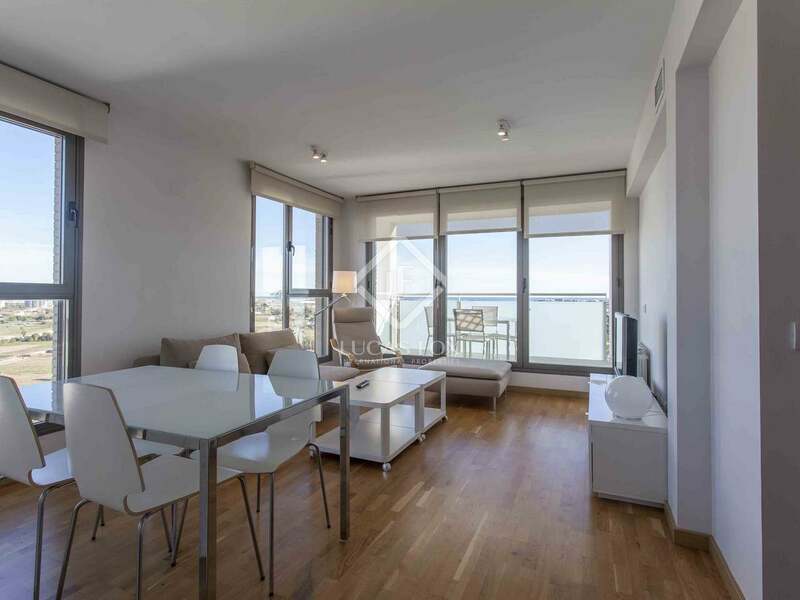 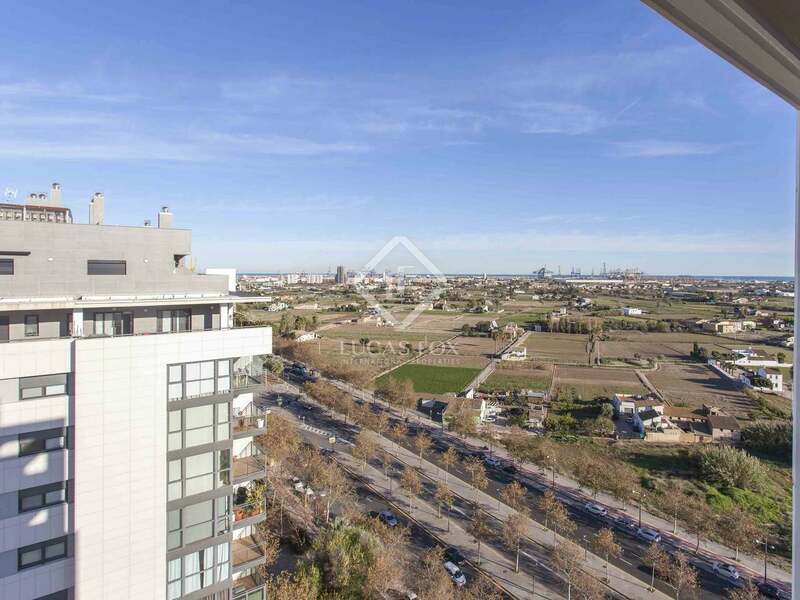 Contact us to visit this magnificent penthouse with sea views in a privileged area of ​​Valencia. 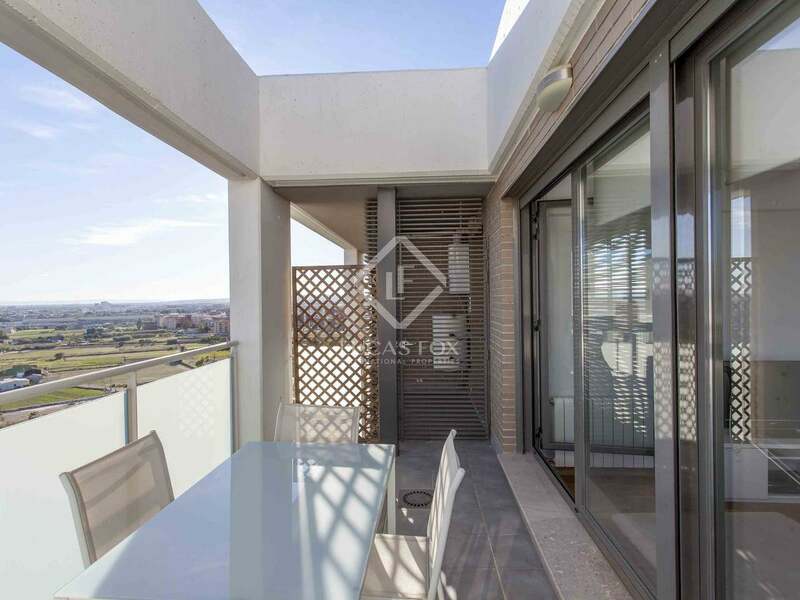 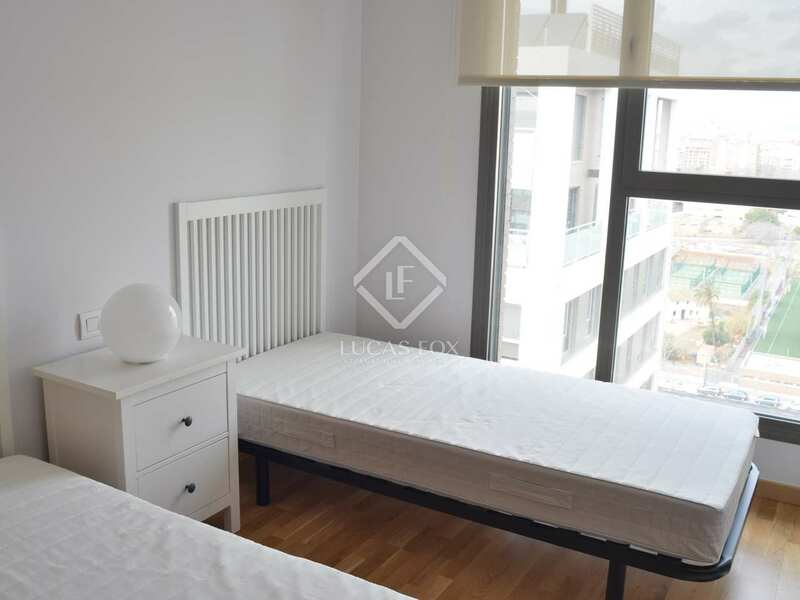 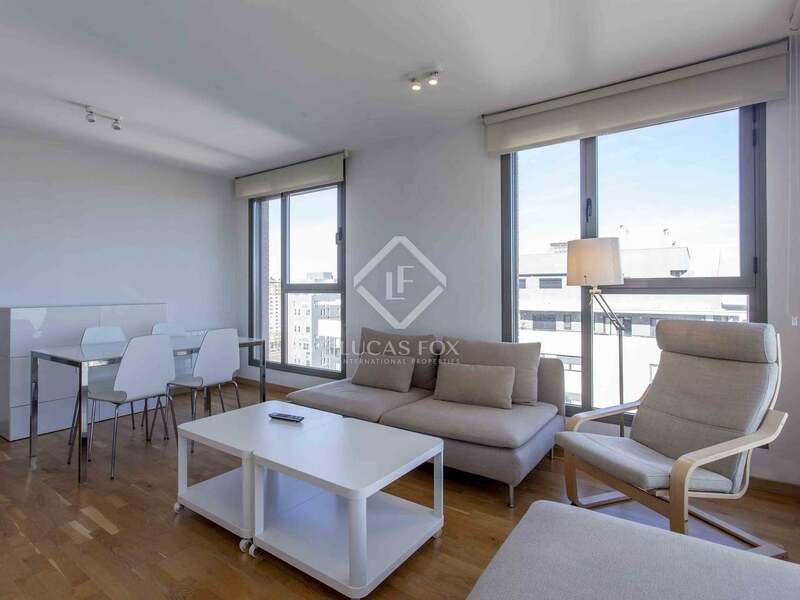 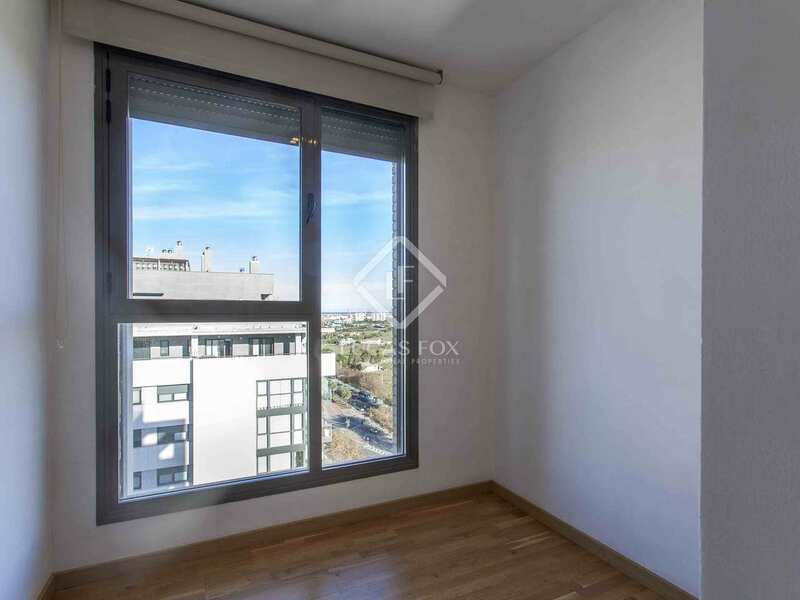 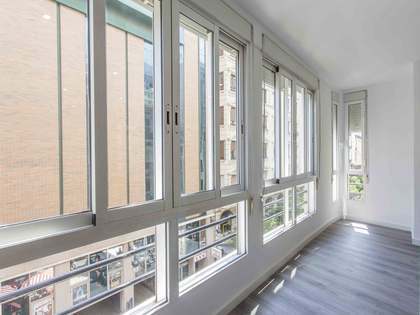 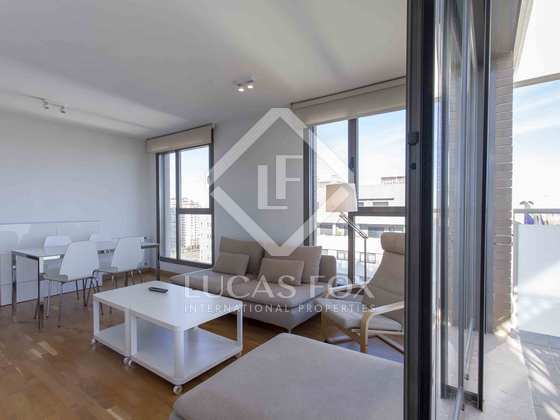 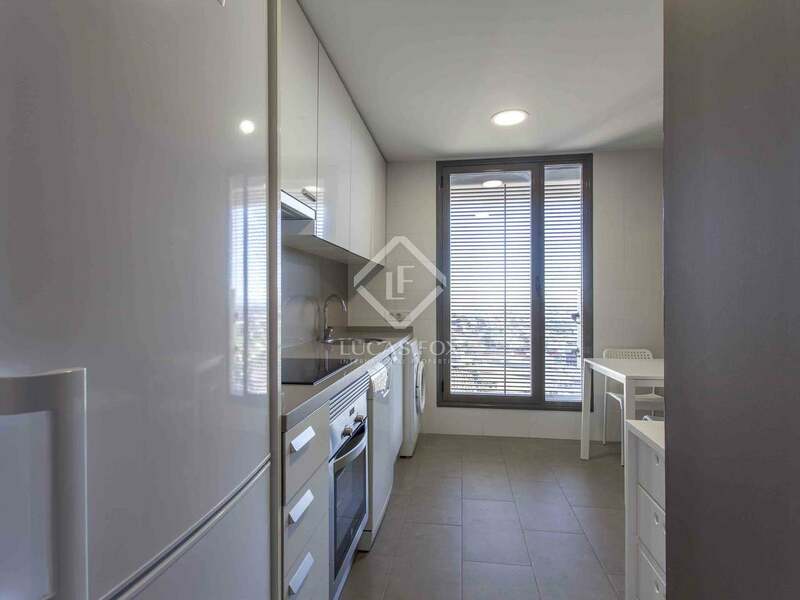 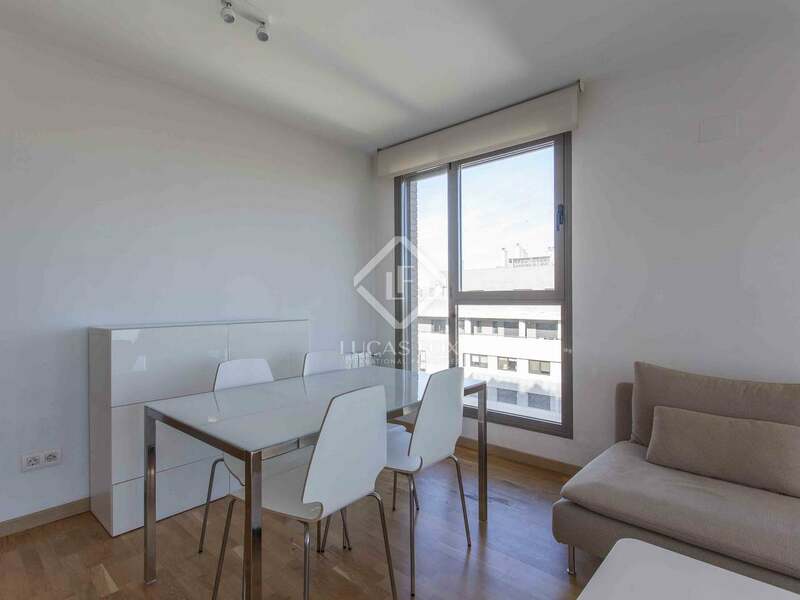 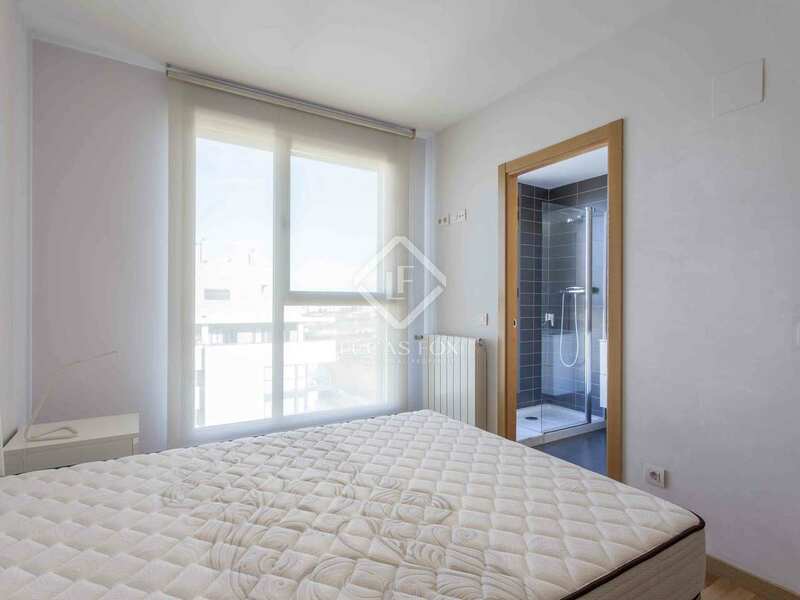 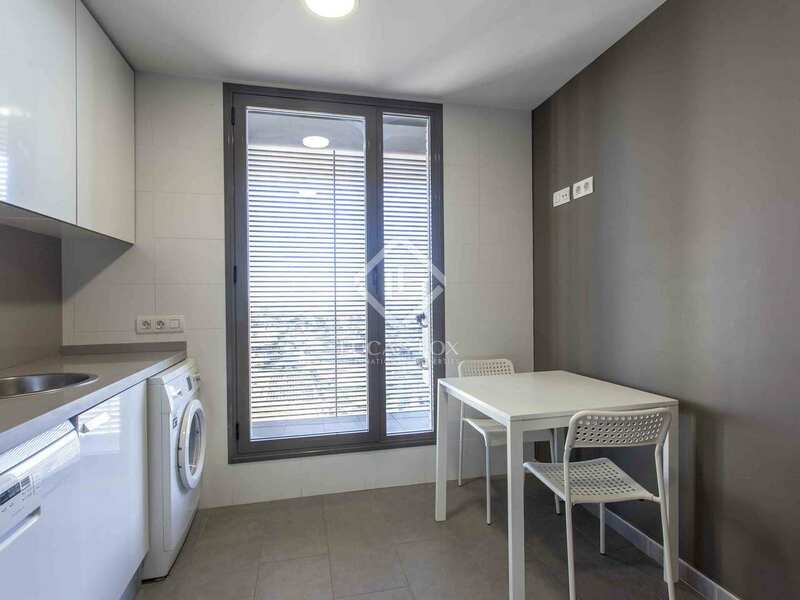 This penthouse enjoys a privileged location, next to the famous City of Arts and Sciences, where both young and old enjoy learning. 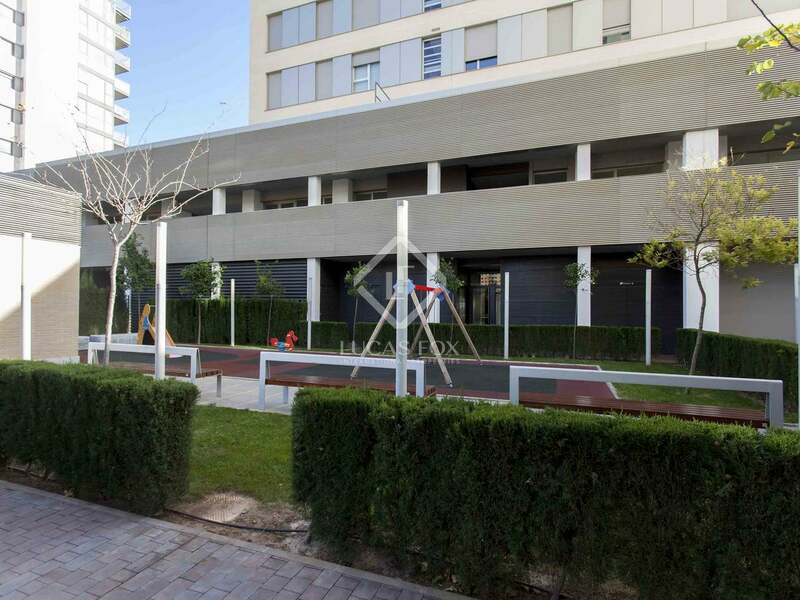 It is also close to the Jardines del Turia, a park perfect for taking a relaxing walk or practice sports after a long day. 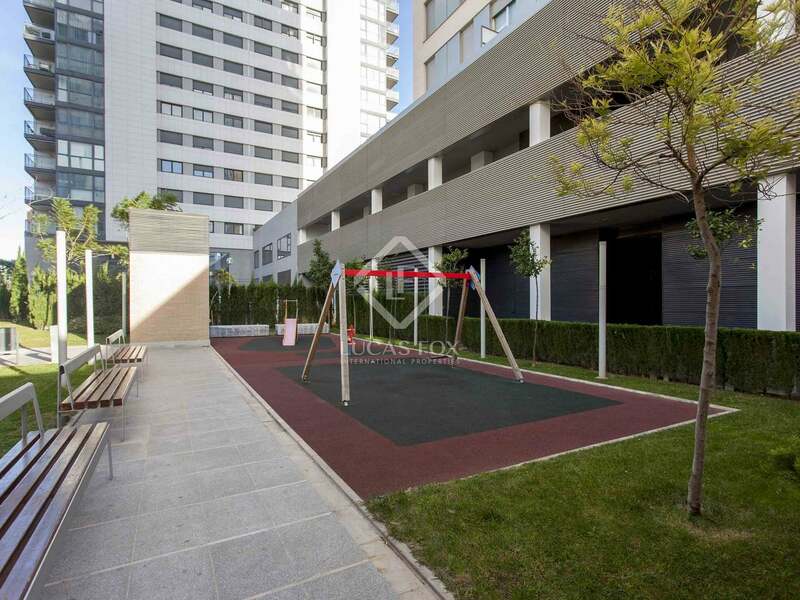 The neighborhood offers all necessary services: cafeterias and restaurants, schools, health services, public transport connections, garden areas, etc. 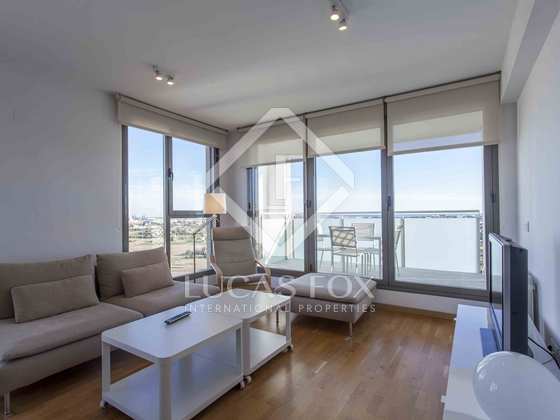 It is located less than 10 minutes from the beach, 5 minutes from El Saler shopping centre, and close to la Ciudad de la Justicia. 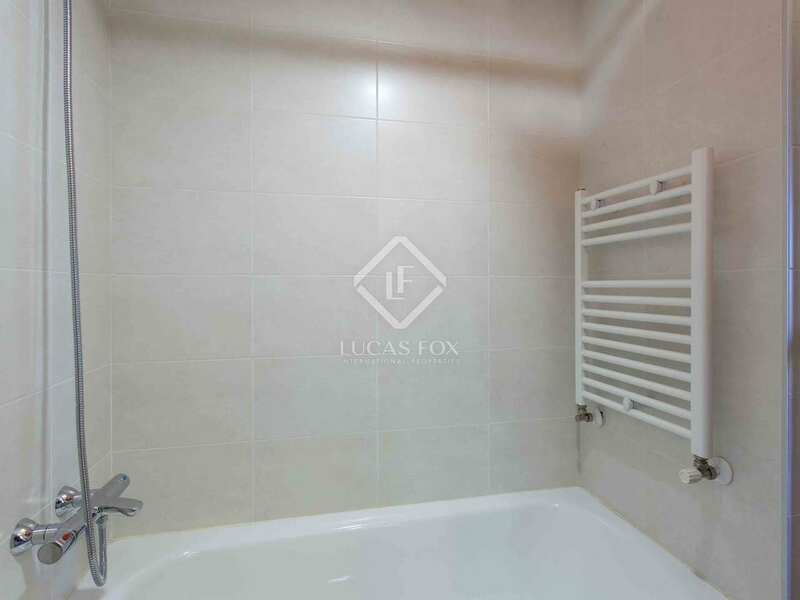 For rent, Apartment €850 pcm.